National Book Network is an independent, full-service sales, marketing, and distribution company serving book publishers from around the world. The Fall 2019 and Spring 2020 schedules are now available. NBN now offers distribution in Mexico, South and Central America, and the Caribbean. Contact your account manager to learn more. 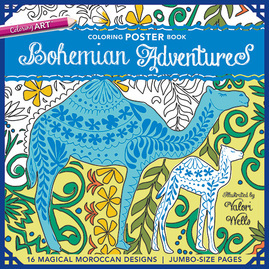 C&T Publishing is the industry leader for providing exceptional books and products to the quilting, sewing, needlearts, and fiber art markets throughout the United States and internationally. The mission of Bard Press is to make every book we publish worthy of critical acclaim and reader affection, and to give every author we publish a national stage to spread his or her message. Bard Press has one of the strongest bestseller records in the United States' publishing industry: Starting with the runaway hit, NUTS! Southwest Airlines' Crazy Recipe for Business and Personal Success, to the bestselling sales book of all time, The Little Red Book of Selling, to acclaimed bestseller, The ONE Thing, Bard Press continually redefines the creative and intellectual potential of its books. Michelin created its first travel guide over 100 years ago to promote road travel and inspire driving confidence. Today, Michelin offers travelers an extensive range of travel guides, maps, and online travel resources. These products deliver the same Michelin promise of quality and consistency consumers expect from one of the world's most trusted brands. Publisher of travel guides, maps and atlases, Michelin Travel & Lifestyle offers a complete travel portfolio. Where to go, how to get there, where to eat & stay, and what to see & do...all in one collection with extensive international and domestic coverage, especially for Europe. 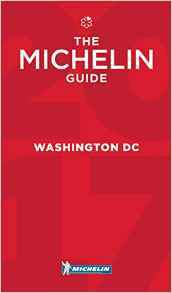 Our series includes Michelin (Red) Guides, Green Guides, Must Sees, and Michelin maps and atlases. 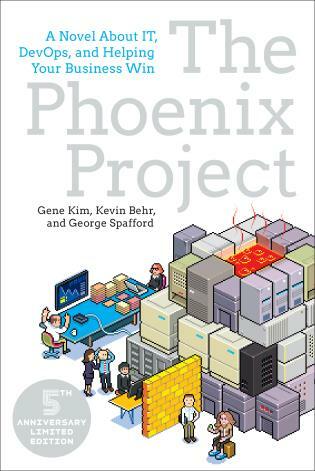 Whether you're revisiting Bill and his intrepid team of IT mavens or encountering the book for the first time, this updated classic will guide readers through their DevOps journey and help propel their teams into the future or IT. 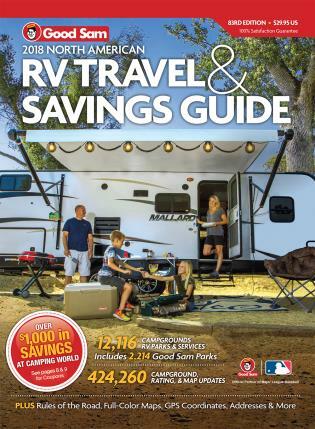 With over 12,500 locations listed across the United States and Canada, the new Good Sam RV Travel & Savings Guide is the only print edition of RV parks and campgrounds in North America. 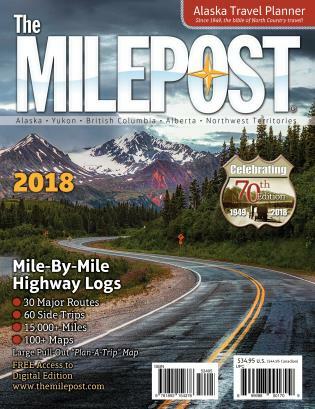 Includes 2,100+ Good Sam Parks, RV travel articles and lifestyle tips. Good Sam's exclusive RV park ratings help travelers decide where to stay, and the state and provincial maps— indicating Good Sam discount locations—guide RVers to their destinations. 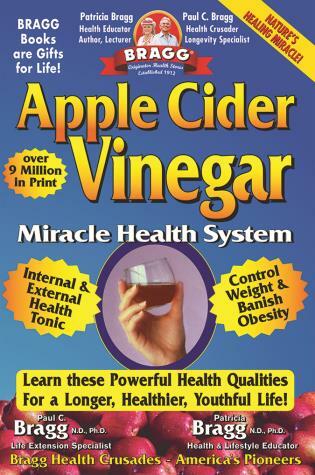 Explores the miracle health benefits of organic, raw apple cider vinegar, a natural detox, antibiotic and antiseptic that fights germs and bacteria. Fully revised and updated, How to Brew is the definitive guide to making quality beers at home. 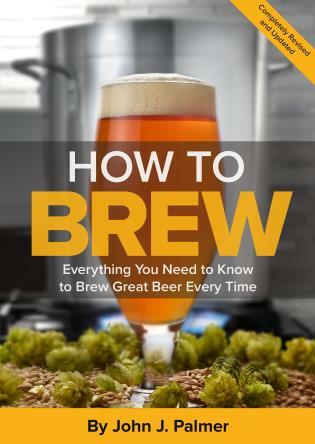 Whether you want simple, sure-fire instructions for making your first beer, or you're a seasoned homebrewer working with all-grain batches, this book has something for you. John Palmer adeptly covers the full range of brewing possibilities—accurately, clearly and simply. From ingredients and methods to recipes and equipment for brewing beer at home, How to Brew is loaded with valuable information on brewing techniques and recipe formulation.